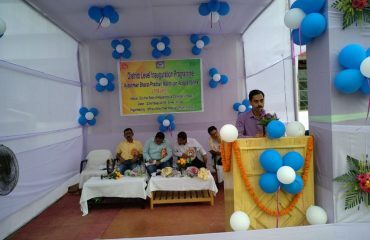 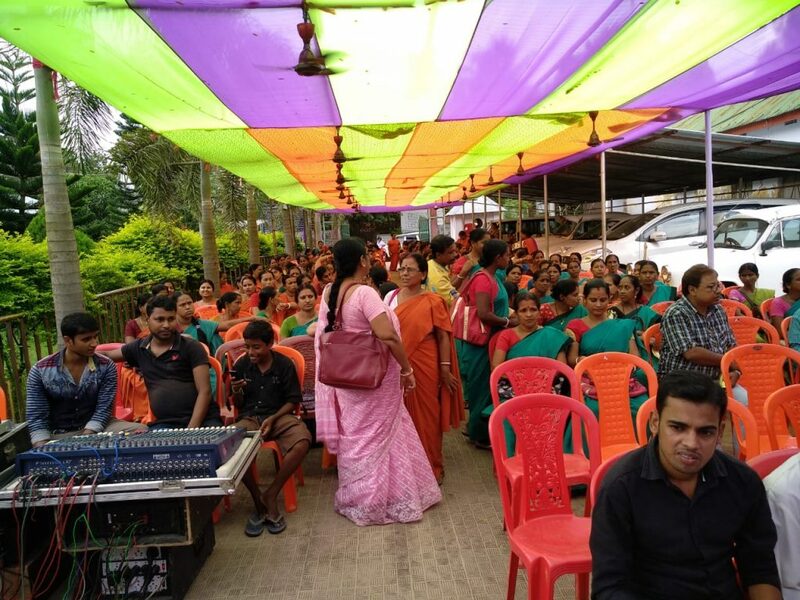 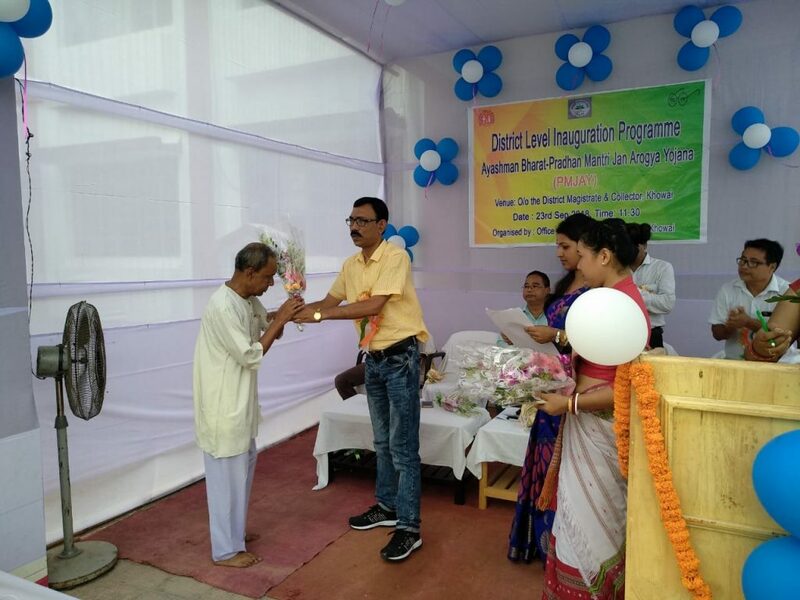 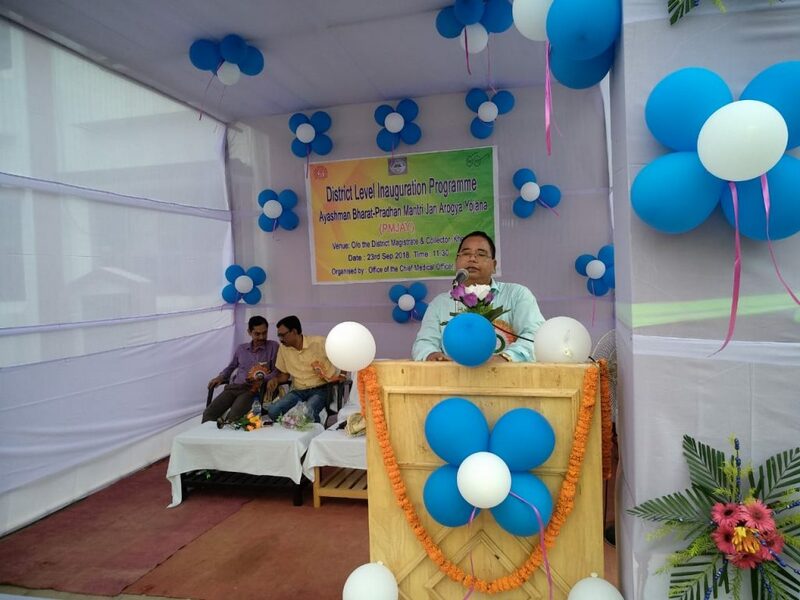 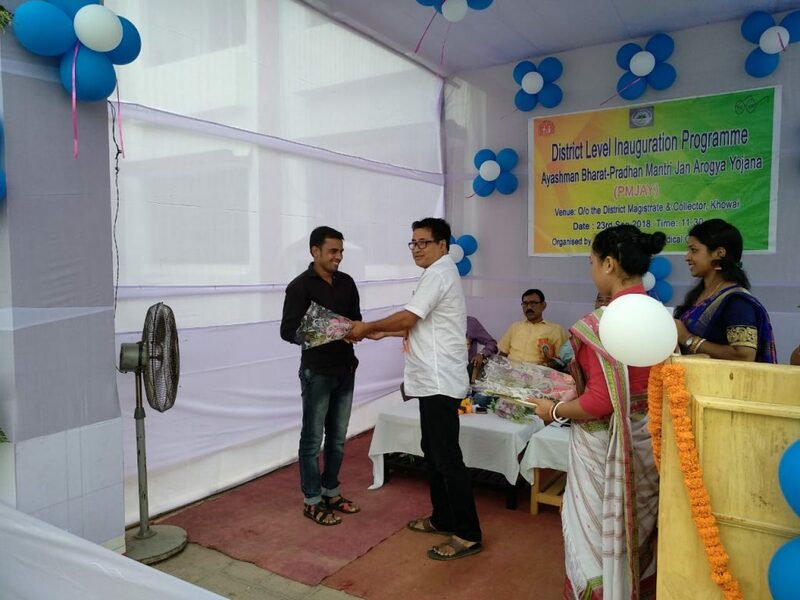 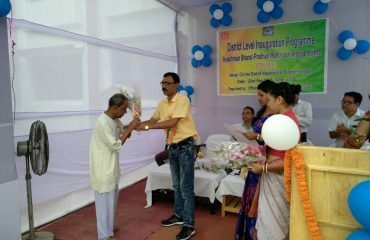 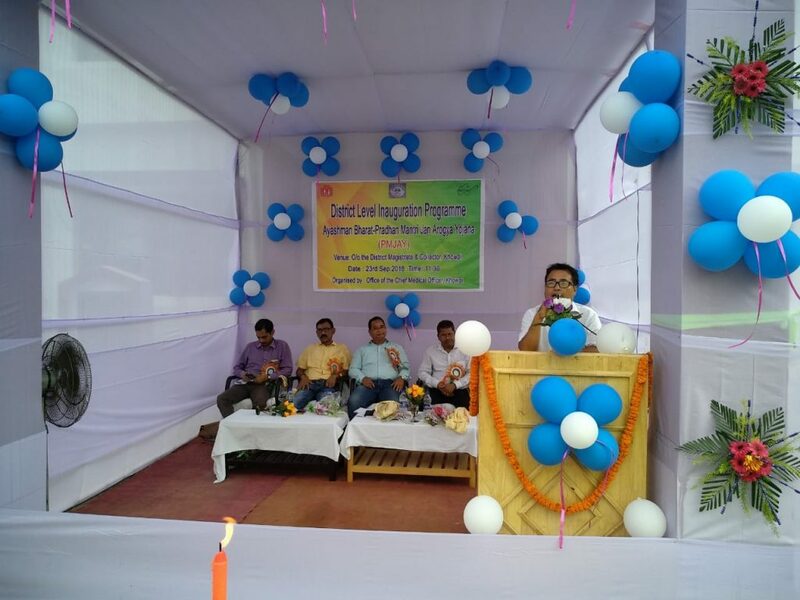 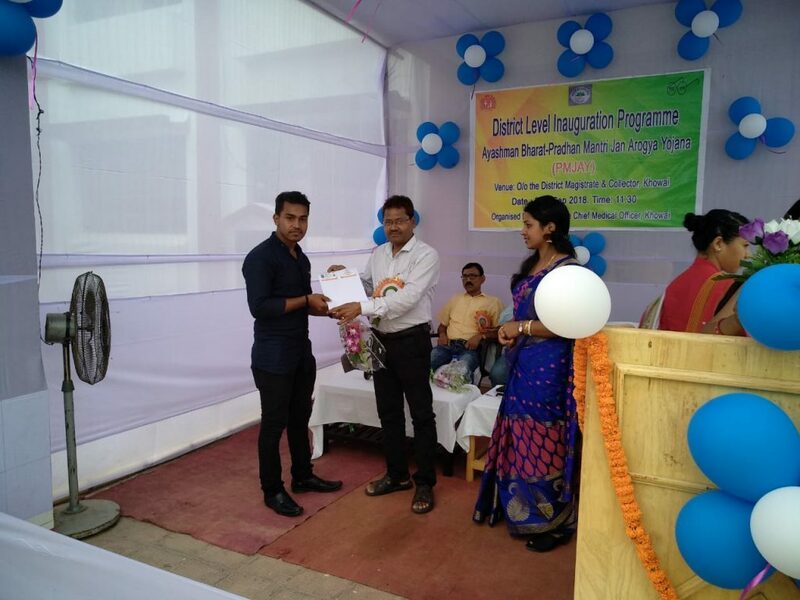 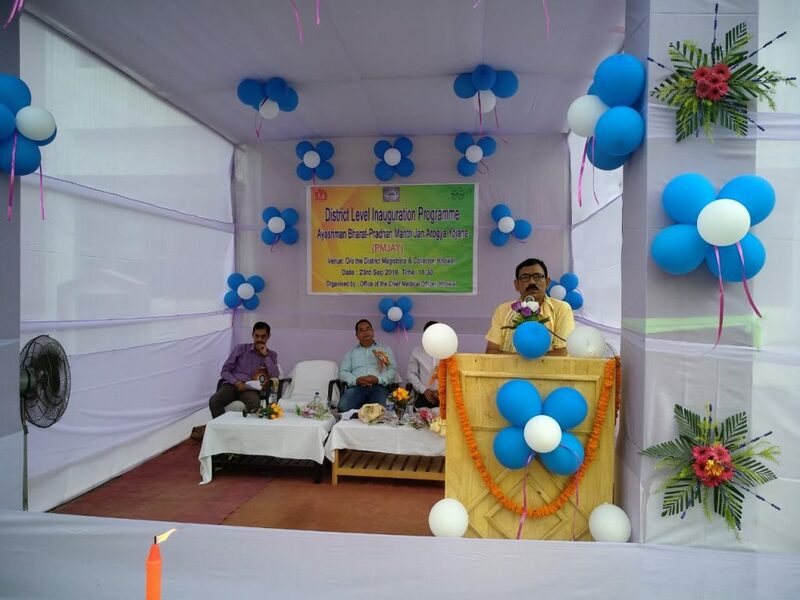 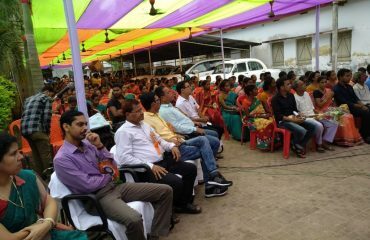 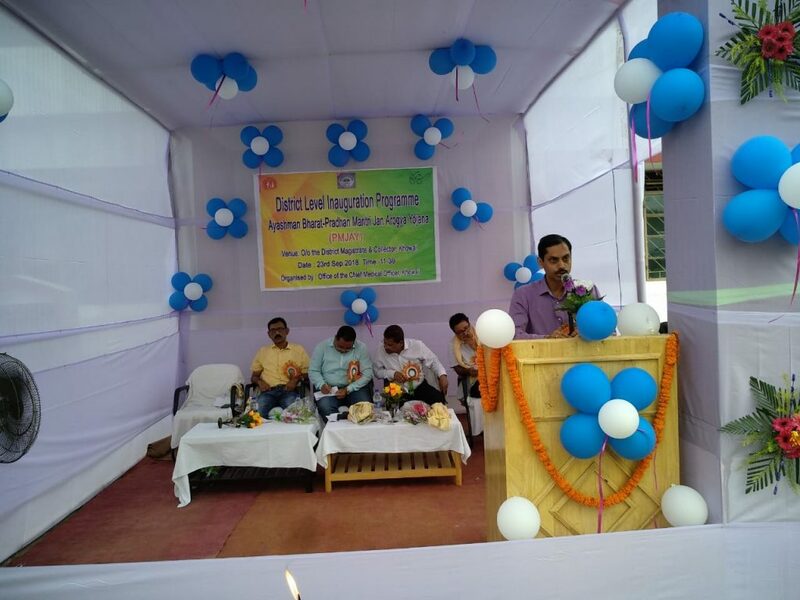 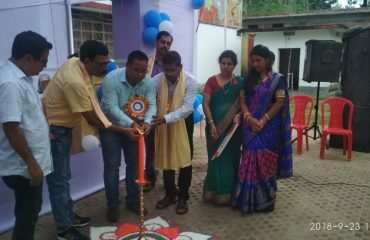 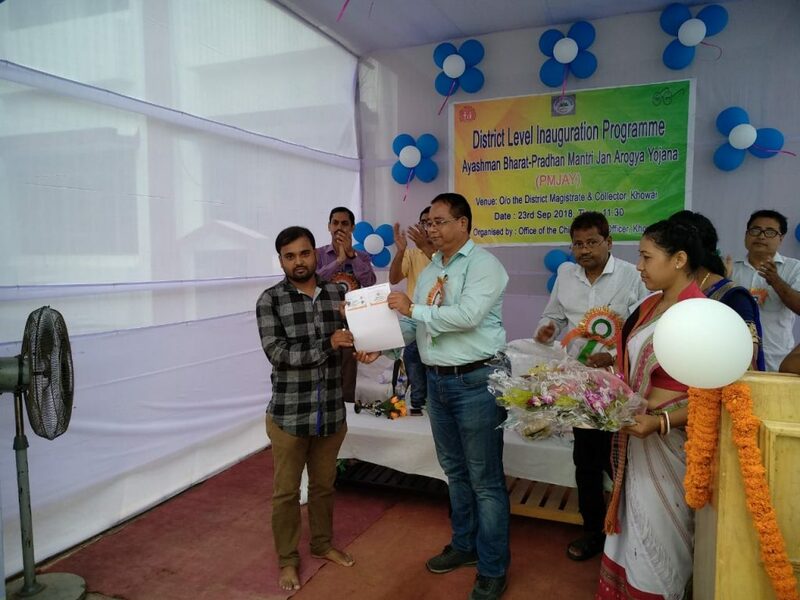 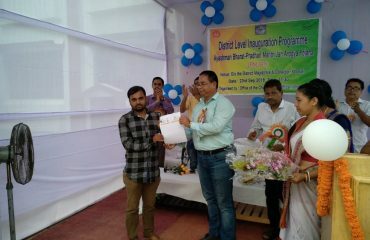 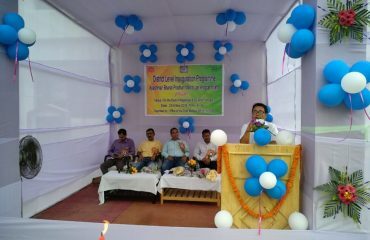 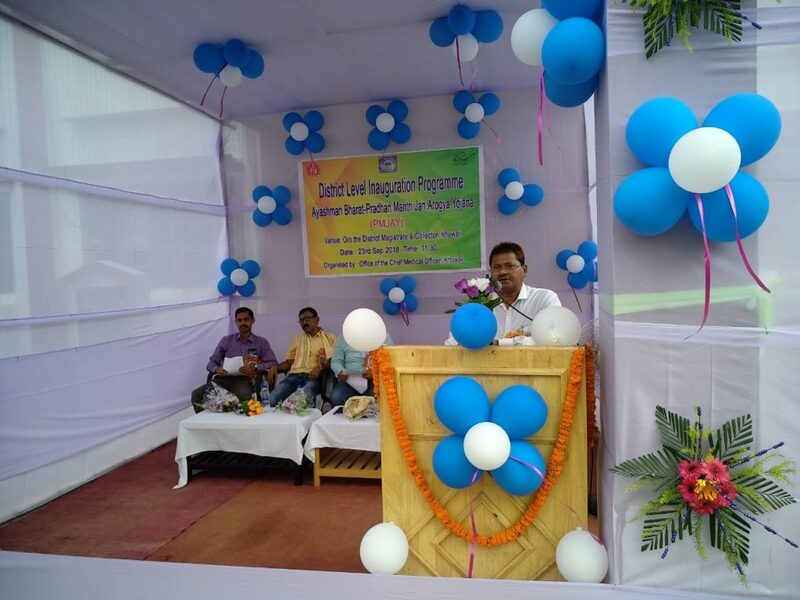 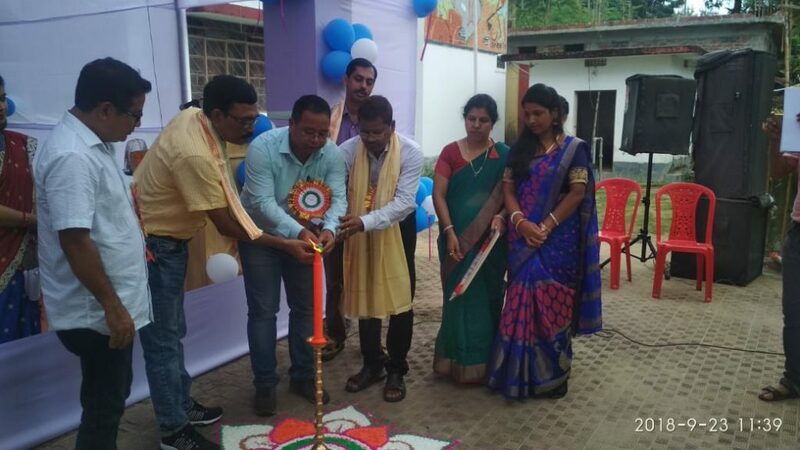 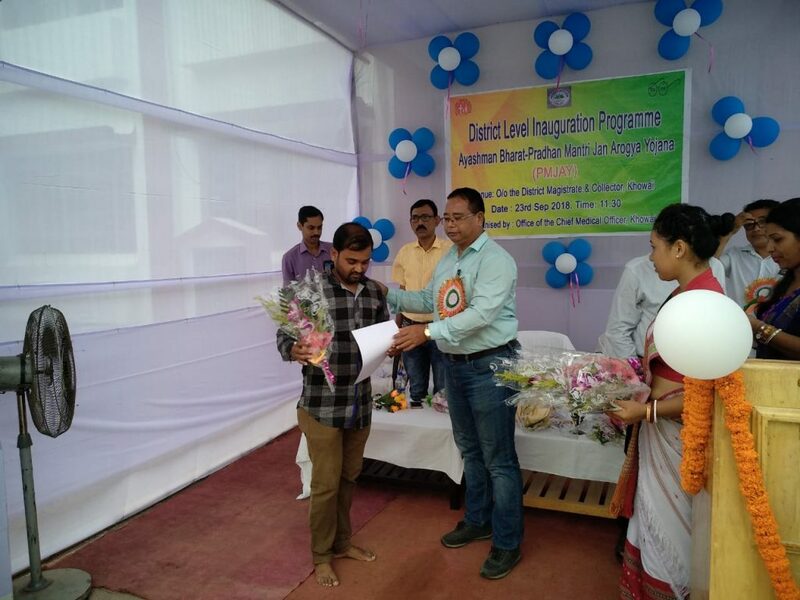 Inauguration of Ayushman Bharat – Pradhan Mantri Jan Arogya Yojna at Khowai District along with State and Country at the same day. 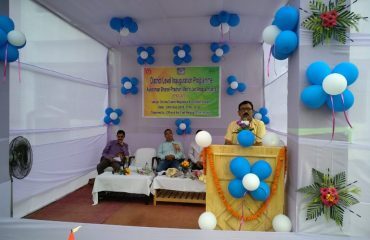 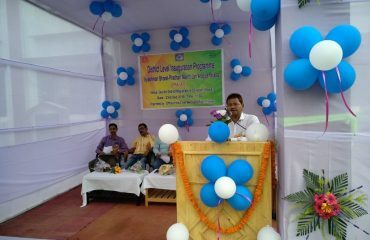 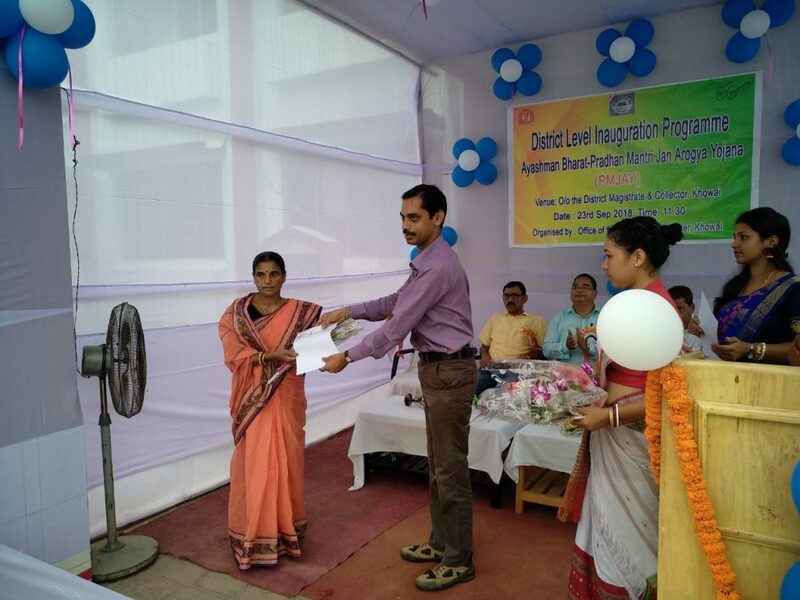 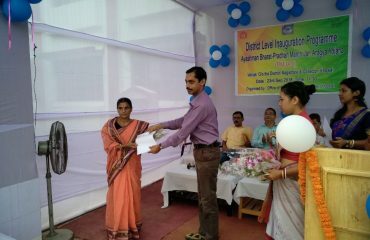 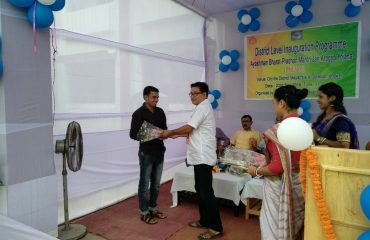 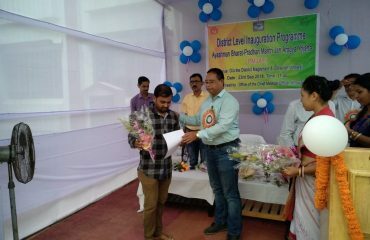 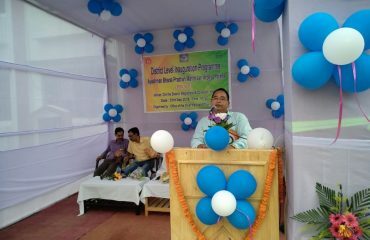 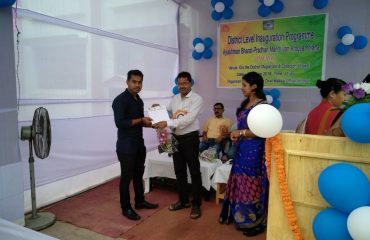 Golden card distributed to the beneficiaries of the scheme. 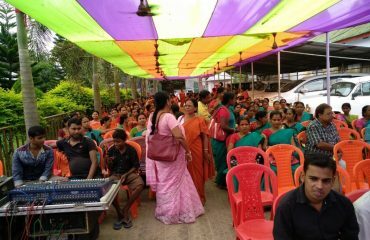 ASHA and Anganwadi workers are joined the programme at O/o The DM & Collector, Khowai from 11:00 AM onward. 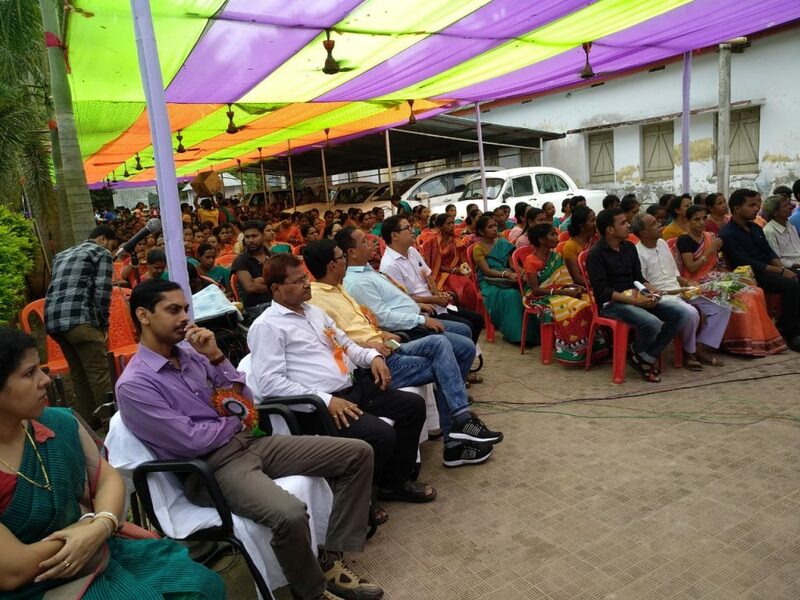 Citizens have also witnessed the inauguration programme also viewed the Live Webcast of the Inauguration of the scheme by Hon’ble PM from Ranchi, Jharkhand.